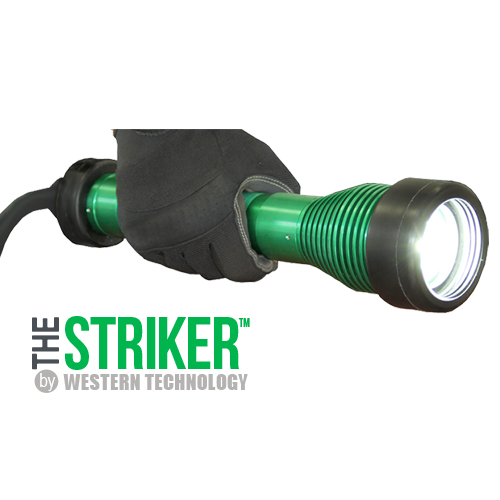 KICK-IT TOUGH™ LED Safety Lights | Western Technology, Inc.
Our KICK-IT TOUGH™ LED Safety Lights are designed and manufactured by Western Technology, Inc. With an emphasis on Safety & Durability, every component is built to withstand the rigors of frequent handling. 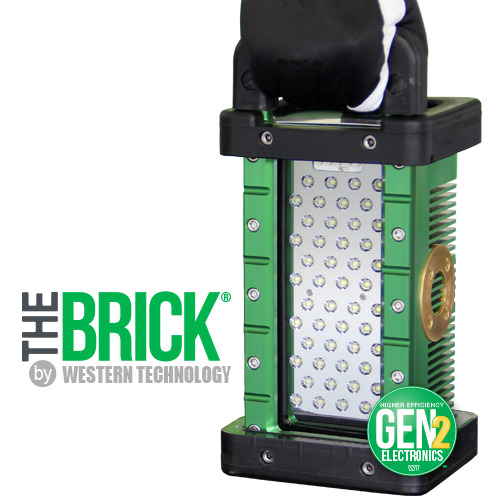 Each light is specifically designed with features allowing for easy positioning and simple maintenance. 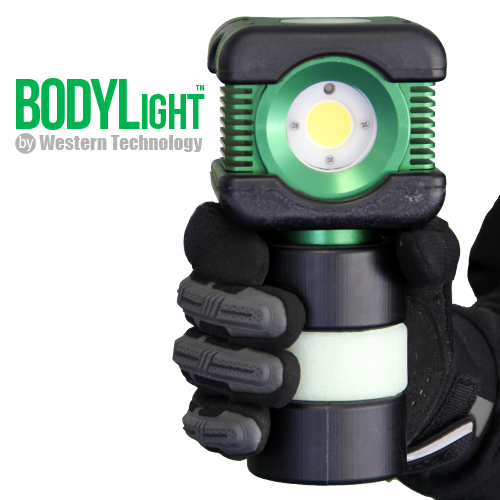 Their green & black signature look allow our lights to stand out among the rest. Tough Jobsites. Tougher Lights! 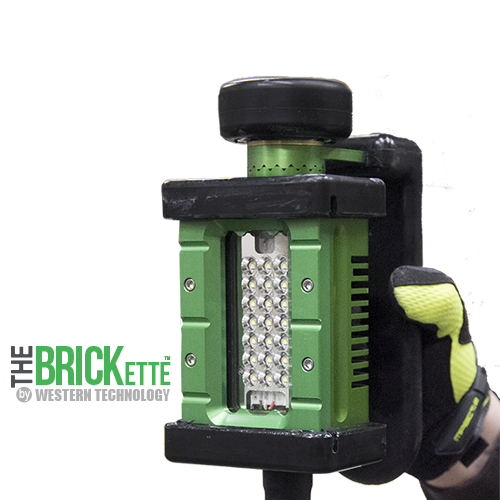 Our KICK-IT TOUGH™ LED Safety Lights are designed for universal illumination and portability, they are built to reduce work site safety risks. 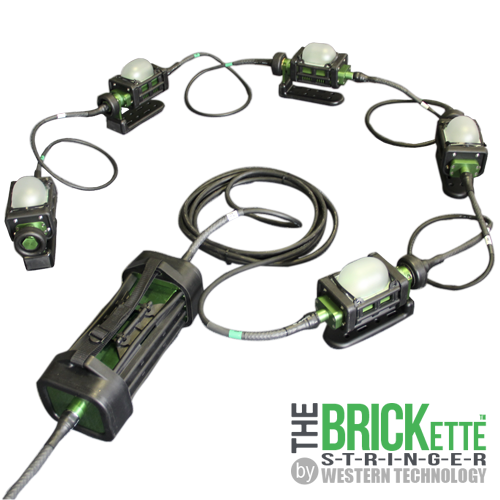 We can show you easy-to-calculate ROI based on the reduction of number of lights required, on installation & removal time, maintenance, cost to operate, improved productivity… and even reduced CO² emissions! A variety of models for multiple applications!